The cast of “Sondheim on Sondheim” features four former Wildcats. The show makes its Chicago premiere February 6. The cast and creative team of Porchlight Music Theatre’s production of “Sondheim on Sondheim” bleeds purple, with four recent Northwestern graduates involved in the production. “Sondheim on Sondheim” starts previews at Stage 773 on Feb. 6 and opens on Feb. 10. The production is directed by Nick Bowling, a six-time Jeff Award winner and well-known Chicago director. 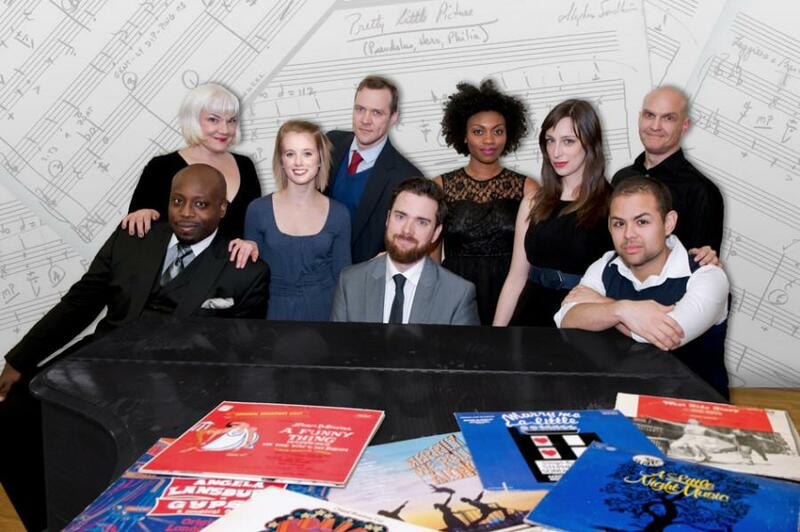 The ensemble-style show depicts the life of famed composer Stephen Sondheim through music and video clips of the composer himself. Assistant Director Dylan Pickus graduated from the School of Communication in June and was involved with WAVE Productions and Griffin’s Tale while at NU. He previously served as Bowling’s assistant director in “Cabaret” at NU last winter. Costume designer Sally Dolembo also worked on “Cabaret” after receiving her MFA in Stage Design from NU in 2012. In his first year out of college, Pickus is excited to work on a show that has not been performed much in Chicago. Porchlight’s production is the show’s Chicago premiere. In the creative process, the artistic team looked into Sondheim’s life and experiences to influence the show. “Nick (Bowling) made parallels with characters and the people in Sondheim’s life,” Dolembo said. Lopez has worked with fellow alumni in almost all his jobs since graduation and has seen the continuation of NU’s tight-knit theater community in the Chicago. Dolembo first met Pickus while supervising undergraduate students in the paint shop at NU. She also worked with cast member Amelia Hefferon (Communication ’13) in the campus production of “The Little Prince.” Dolembo now teaches at NU and Columbia College Chicago.